Has anyone else noticed that you become more intuitive the more you astral project?? Problems in my life seem to solve themselves much easier the more I astral project. Also my lucid dreams are starting to give me hints as to which directions I should look for my answers to certain challenges. Maybe I'm becoming a bit more psychic?? Or maybe my chakras are slowly opening up?? Has anyone else encountered this?? It could be, you are paying more attention to your NP side and it could be the cause with "side-effects". I sense the guidance (yours) in this from there. But yeah, you should keep on going if it benefits you. I'm not so strongly connected to my NP life in this aspect yet and figuring out the pieces. The curse of the analytical thinking lol. Yes! Last night i turned water into wine! Joke! It definitely impacts every part of your life, no doubt about that. However, also realize that you had the power to provide this same impact in your life WITHOUT Astral Projection as well. Perhaps it is the other way around? 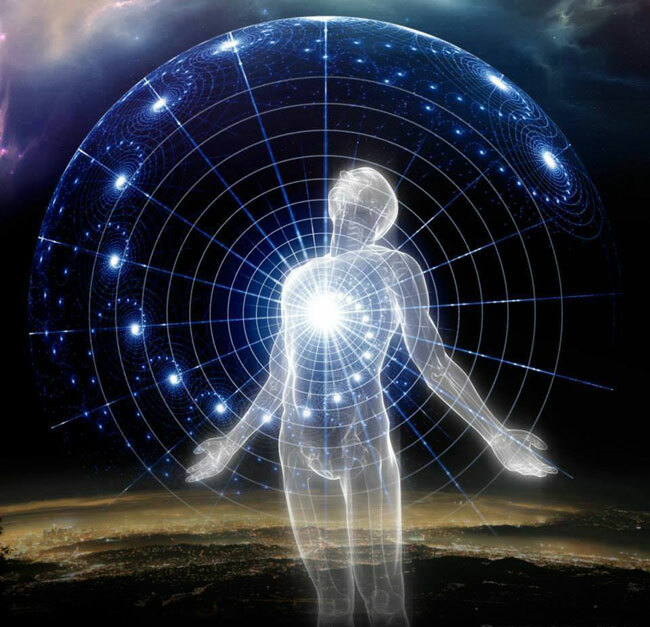 You are able to astral project, and your lucid dreams are able to give you more insights because of an elevation in intuition? True, but it was through his practice with AP that this was revealed to him. The same could be said with Martial Arts. Years ago, as a teen, I had a Thai family move in next door to me. The Father would exercise and practice his Arts every day in his backyard, usually at the same time too. At first I watched from my window, I didn't want to disturb him. But soon I had struck up some conversations with him and he accepted my wish to be taught by him. He taught me more about avoiding a situation and quickly neutralizing it, then he did the hands on training. He would take me to a restaurant and have me become aware of everything around me. The proximity of the tables, the railings, all kinds of things. His hands on training was based on immobilizing the target as quickly as possible. But he also taught me mental discipline. He taught me how to observe. It could be said that I had the power to learn all that on my own, but it was through his teachings that I learned what I did.